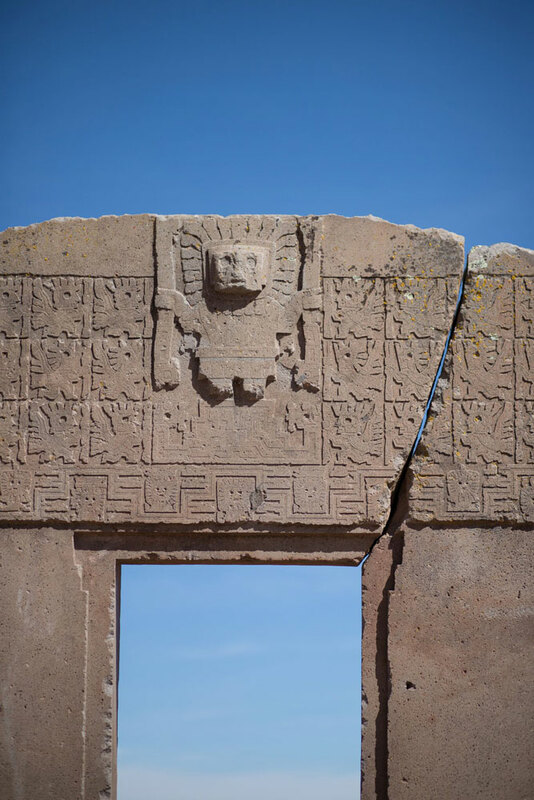 The Tiwanaku (A.D. 400-1100), also known as Tiahuanaco, created a powerful empire on the backs of llamas and the strength of religious ideology. 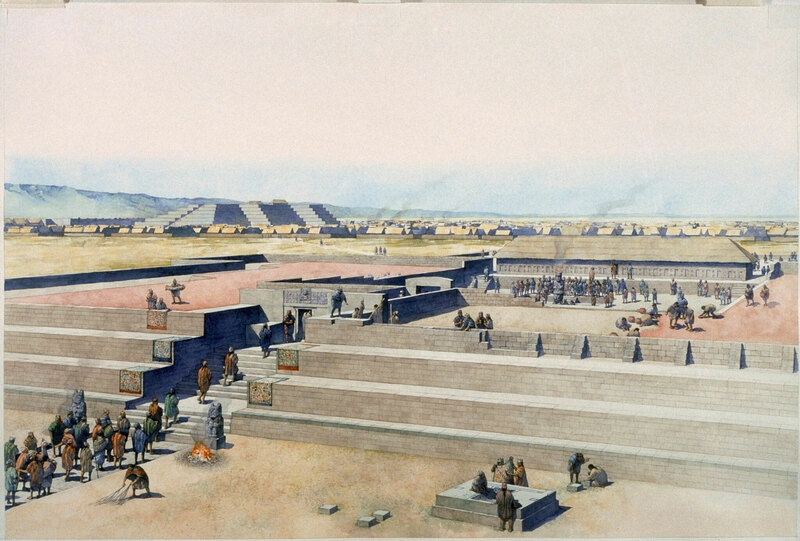 The civilization began around 200 B.C. 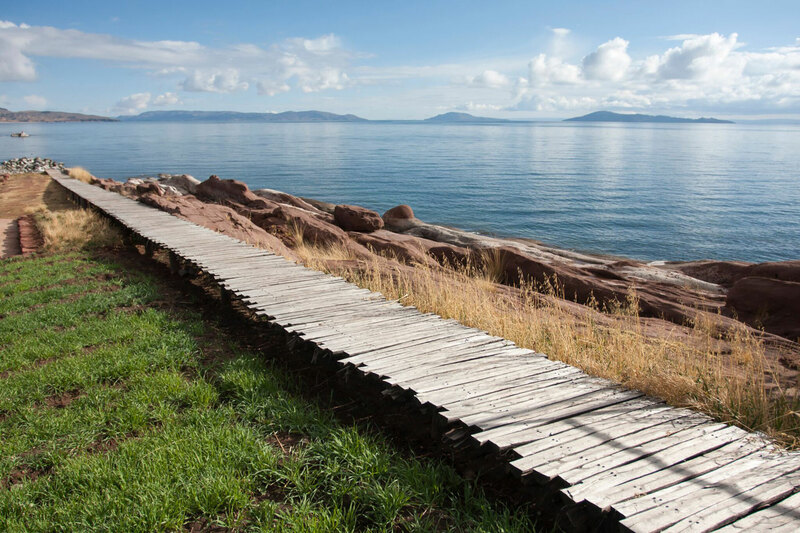 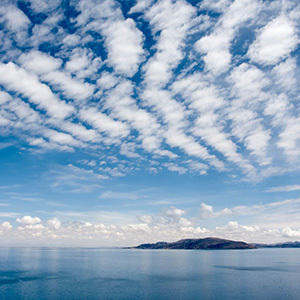 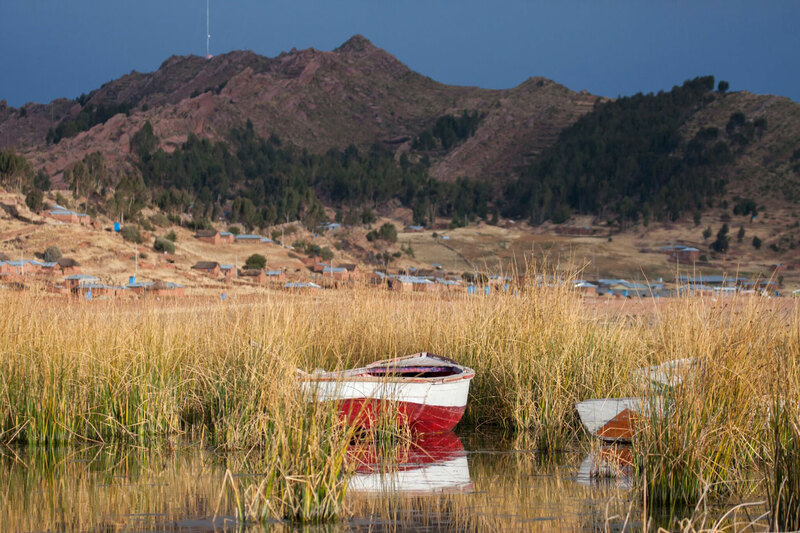 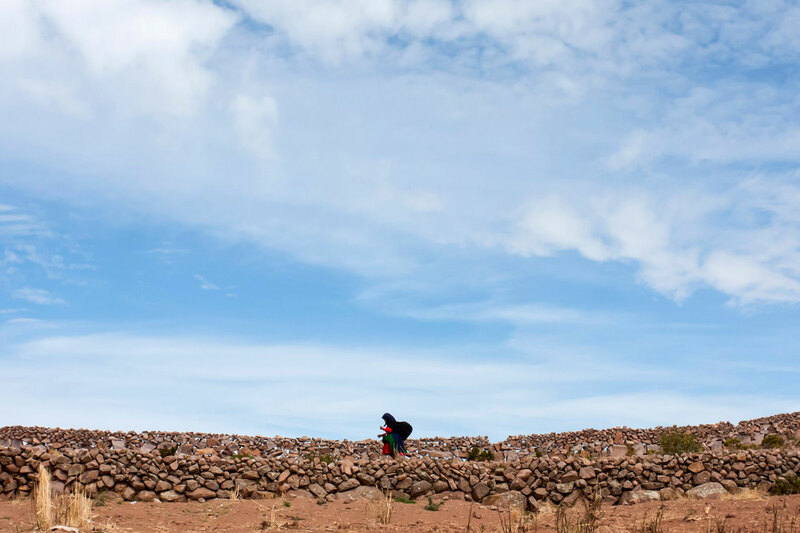 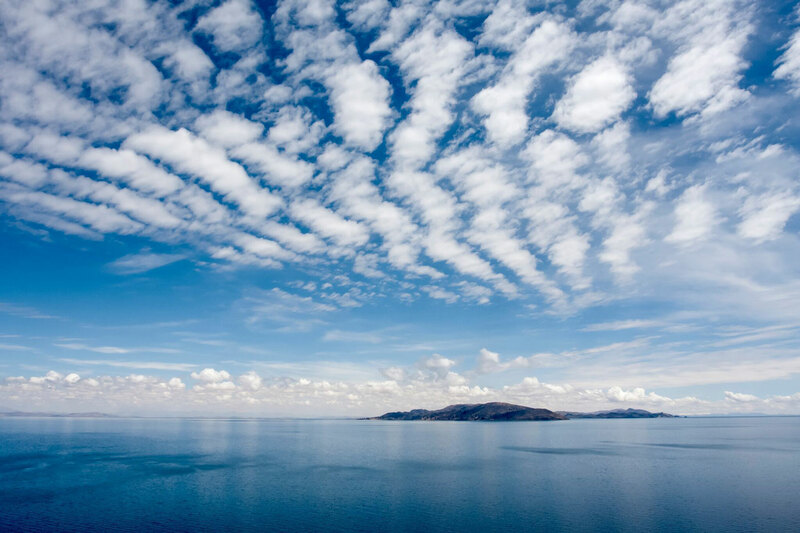 as a farming village 10 miles south of Lake Titicaca, and grew into a thriving imperial capital with terraced pyramids, palaces, and irrigated agriculture that fed as many as 60,000 people. 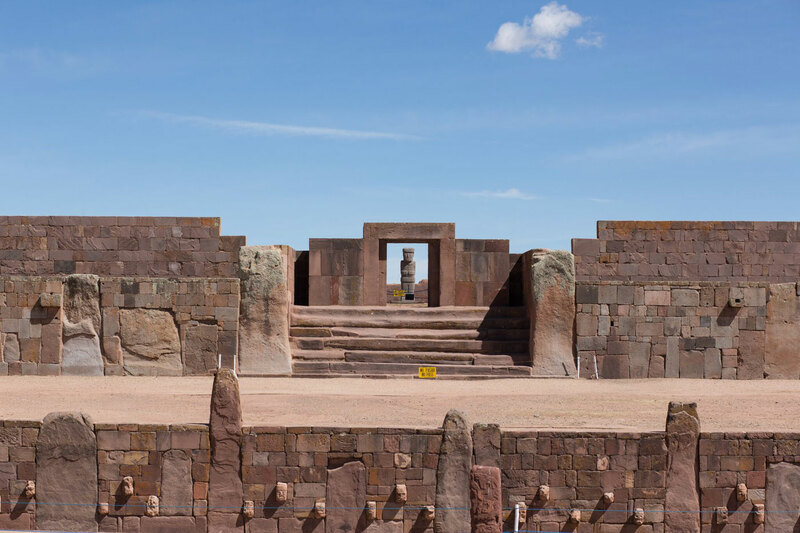 At their peak between A.D. 700 and 1000, the Tiwanaku controlled nearly the entire Lake Titicaca basin as well as lands to the southeast in Bolivia and to the southwest in Chile. 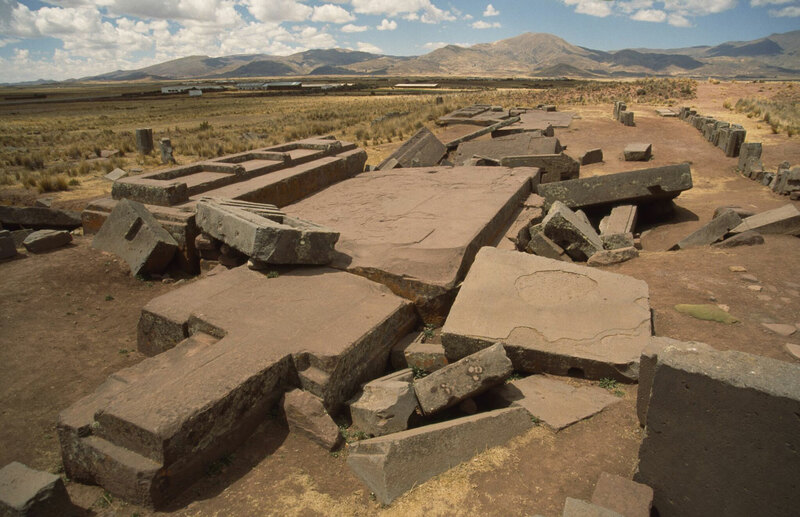 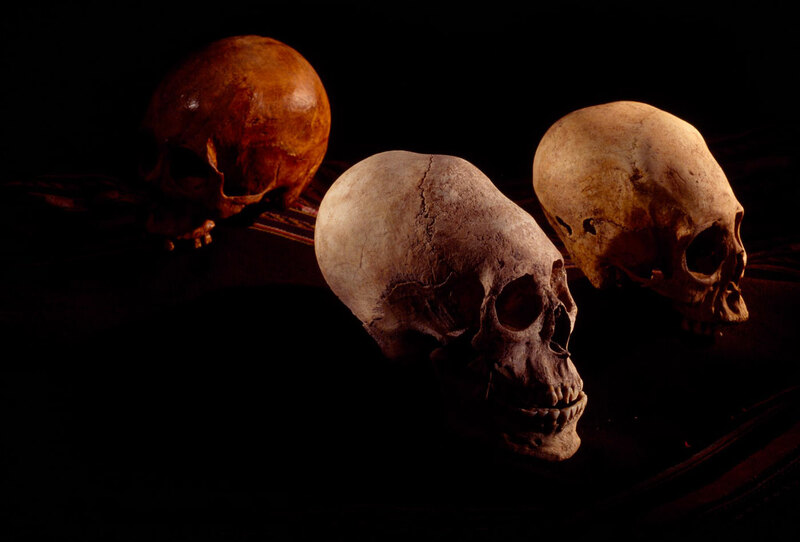 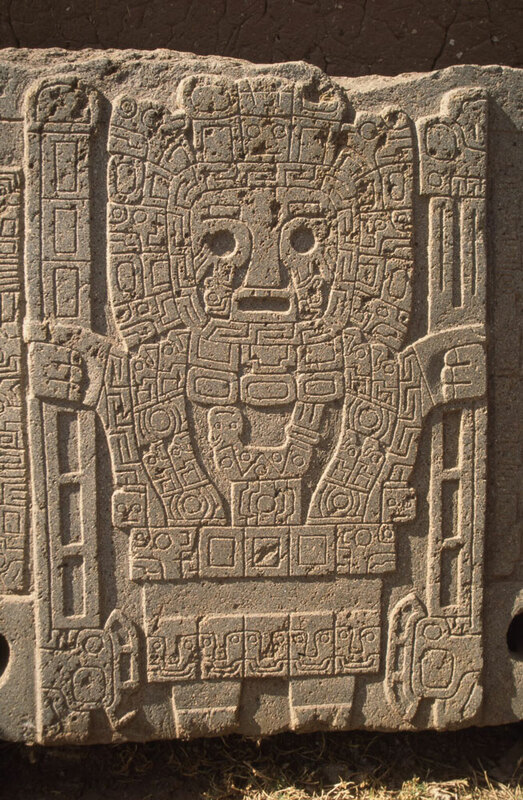 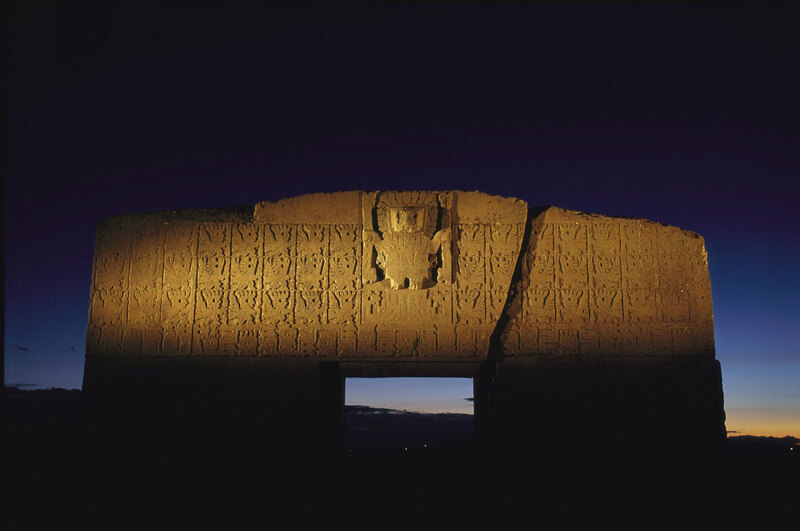 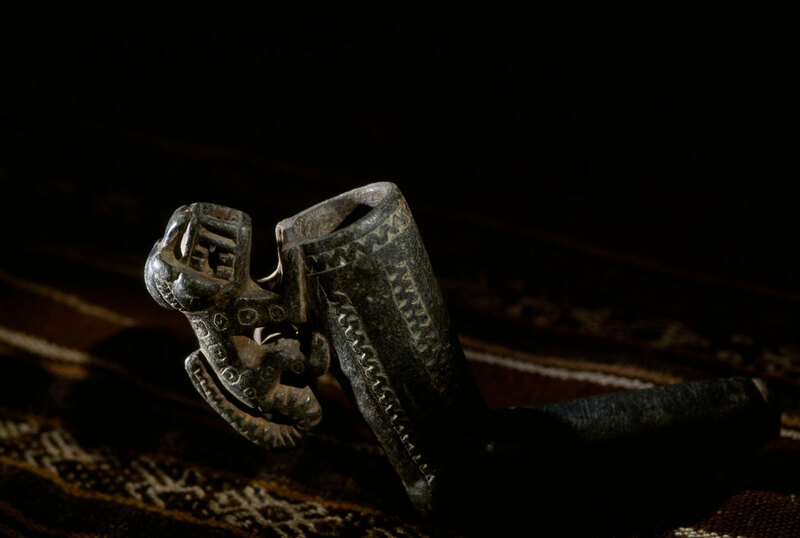 The Tiwanaku rivaled the contemporary Wari and vied for dominance across the Andes.